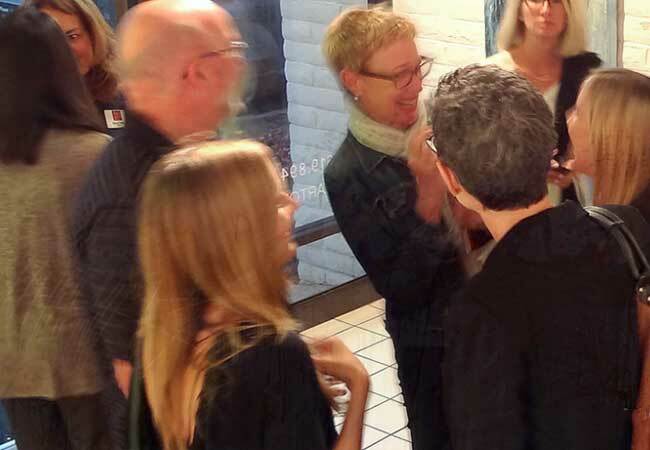 Ashton Gallery presents an art exhibition that showcases artwork from local San Diego artists featuring work that carries tones of white or work that honors dreams or one's dreamland. Saturday nights in North Park are bustling. If you don't want to struggle with street parking, it's a great time to try Uber or Lyft. Ashton Gallery is located at Art on 30th, the creative home to 16 private studios. 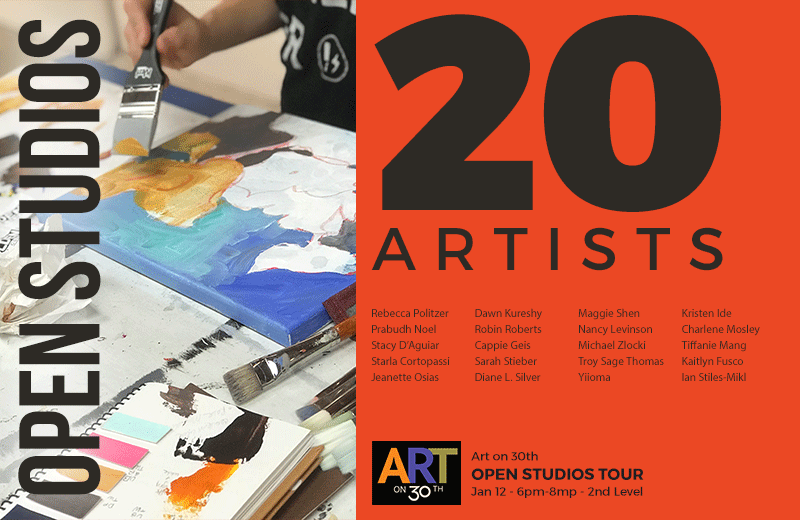 Studios will be open for you to meet our studio artists, view their new work, and perhaps discover that unique piece of art that is perfect for you! Our studio artists work in a variety of mediums: from screen-printing to illustrations, from acrylics to oils. You'll meet other art enthusiasts as you tour our open artist studios on the 2nd floor.